Ilona Maher is one of four Sorensen finalists. Donna Doherty photo. 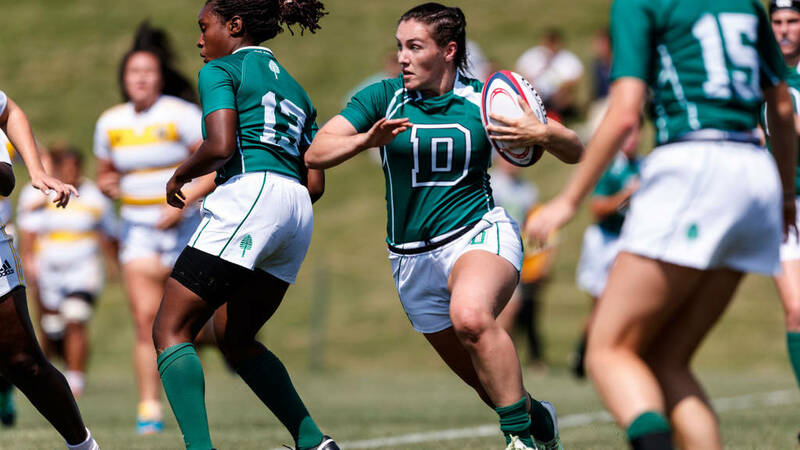 A panel of coaches, USA Rugby representatives, and media selected the nominees, and the college rugby public was then asked to vote for the finalists. The MA Sorensen Award is named after former Women's Rugby World Cup-winning prop and successful coach and medical doctor Maryanne Sorensen. 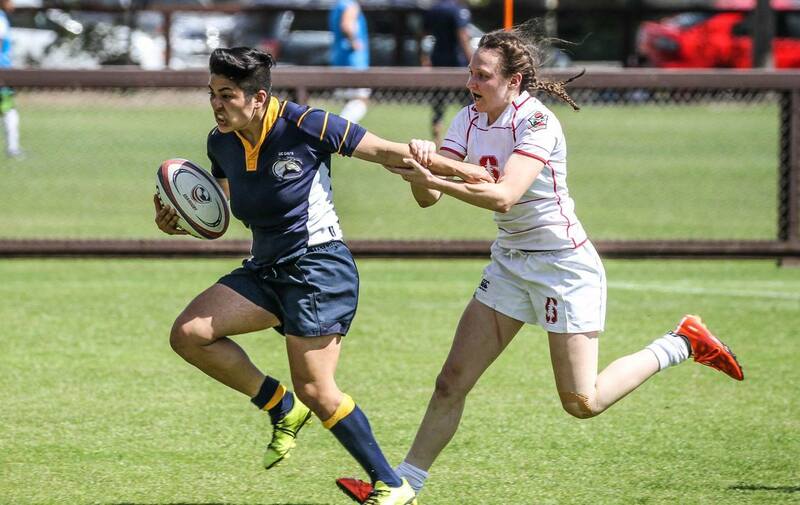 It is given to the top women's college rugby player in the country, and is sponsored by the Washington Athletic Club of Seattle, Wash. The award will be presented at a gala event Saturday, June 10 at the WAC in Seattle. Last year, the Sorensen and Scholz Awards were not only a massive success (Sorensen, Scholz Awards Given in Gala Event), but the event itself won an award (College Rugby Awards Get Award of Their Own). Penn State prop Hope Rogers won the inaugural Sorensen Award in 2016. Danielle Walko Siua. 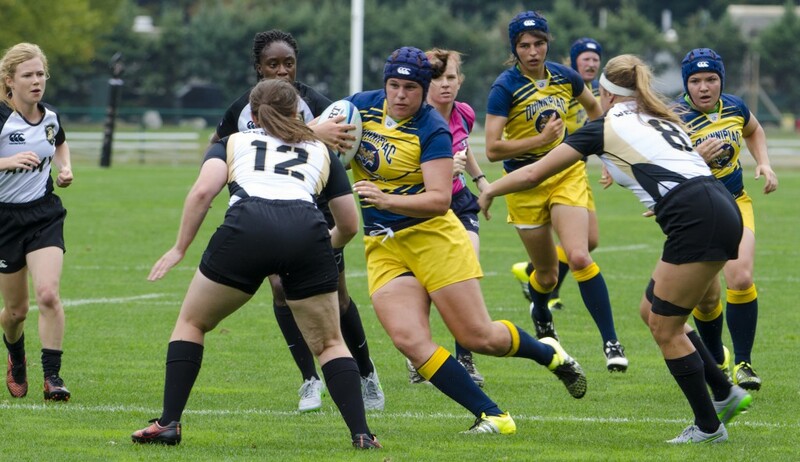 The shifty, diminutive Notre Dame College scrumhalf/center/wing is almost impossible to catch and harder to pin down. She has been at the center of Notre Dame College's success.